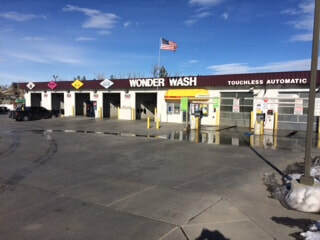 Wonder Wash offers you the highest quality car washing and windshield repair services in the Casper, WY area -- all with the added benefits of convenience, speed and our friendly and dedicated service staff! 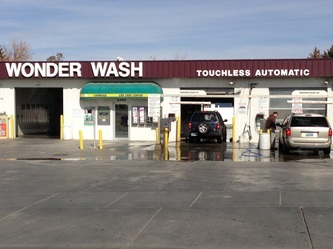 Wonder Wash Car Wash & Windshield Chip Repair is a customer service oriented business, committed to helping you maintain your vehicles fast and efficiently. 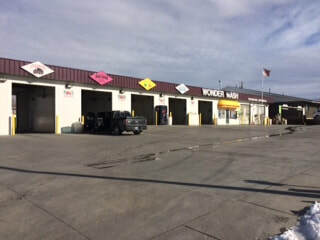 Our Car Care Technicians stay up-to-date on the latest and most innovative car care products and techniques to keep your vehicle operating at its highest level possible. 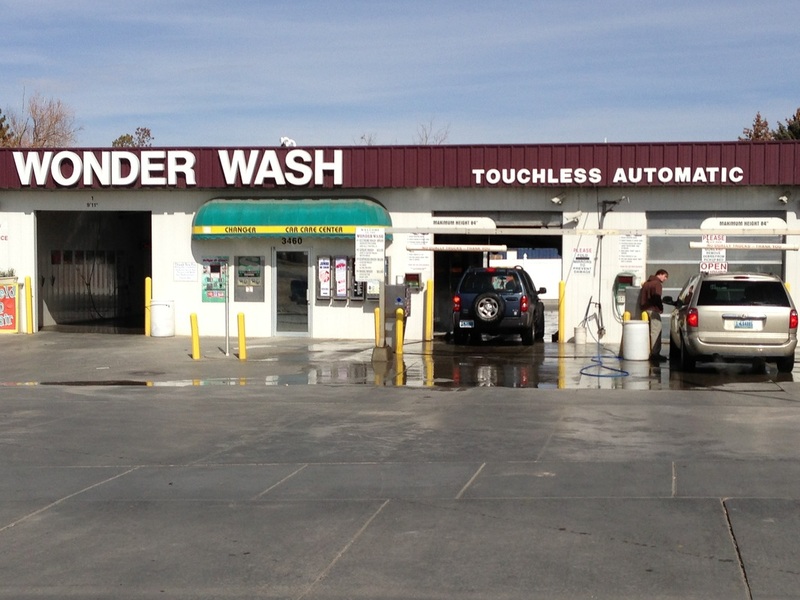 We offer two fully automatic car washing systems, with several choices of washes available -- as well as five self-service stations for your convenience. 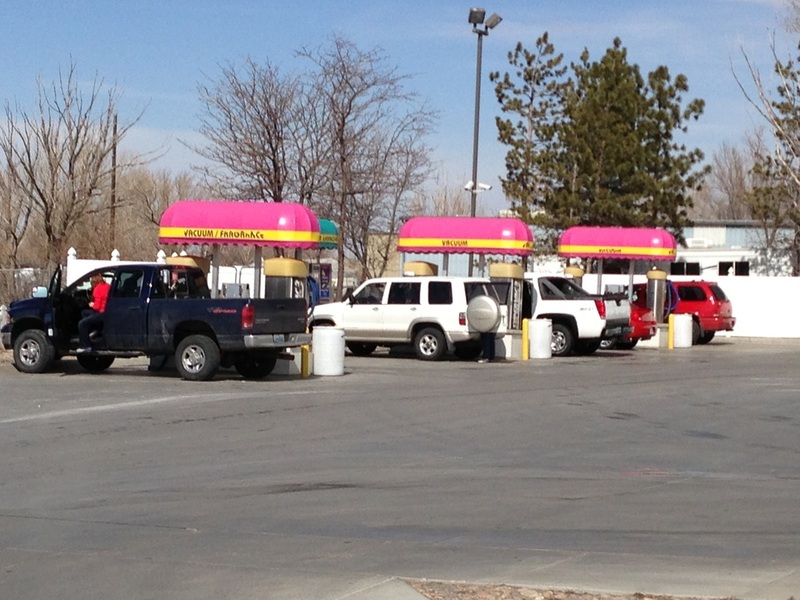 We offer the best fleet packages around! 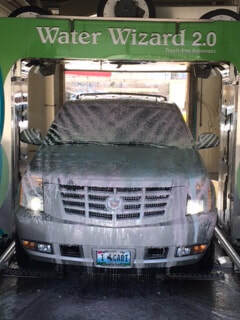 Keep your brand & vehicles as clean as your reputation with our 10% Off Fleet Package Discount. 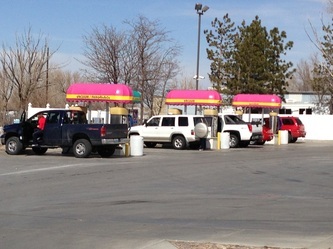 And don't forget about our Windshield Chip Repair Services, covered by most full-coverage insurance plans. Seal that crack before it spreads, saving you hundreds on the price of a new windshield! 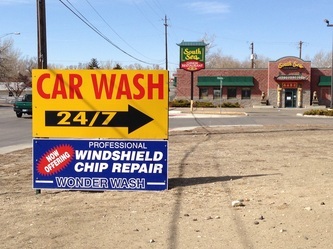 Our Windshield Chip Repair only takes about 15 minutes -- and best of all, no appointment is necessary. 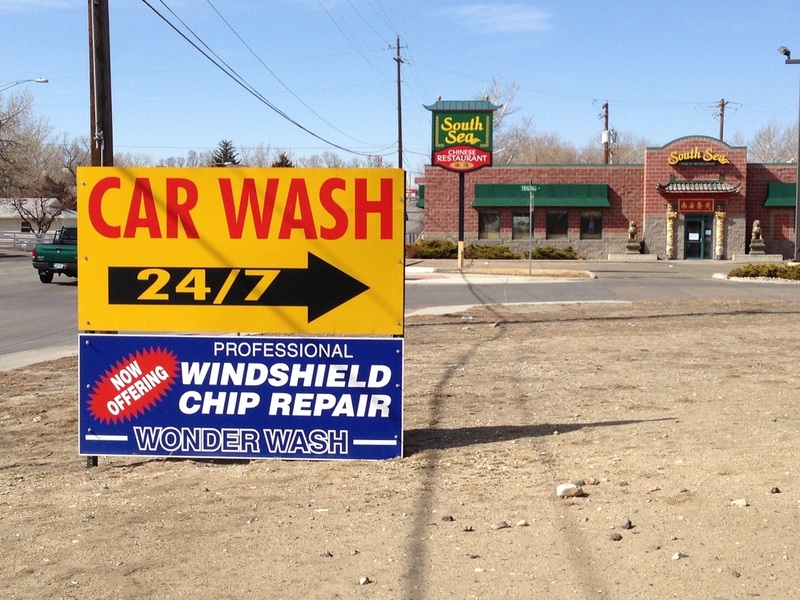 Wonder Wash Car Wash & Windshield Chip Repair of Casper, WY is committed to helping you maintain your vehicles fast & efficiently — offering 2 fully automatic car washing systems, five self-service stations, fleet packages with 25% Off discount, and windshield chip repair.